Thinking of stainless steel, you think of its corrosion resistance and that it does not rust like regular steel. But, did you know there are different types of stainless steel? 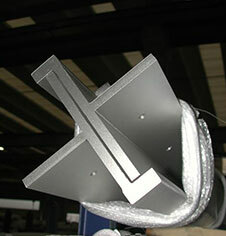 Stainless steel is a very popular material, due to its variety. Architects and contractors used it very often in construction and building. 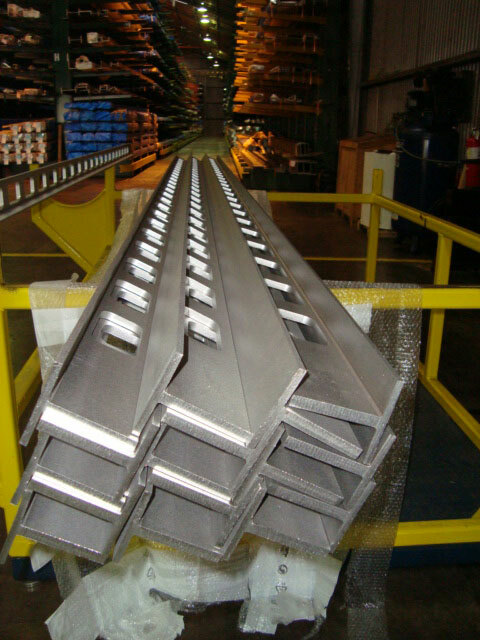 You can also see stainless steel profiles in the automotive industry or for wastewater treatment. Additionally, it is a great material where you need a clean and sterile environment like kitchens and hospitals. 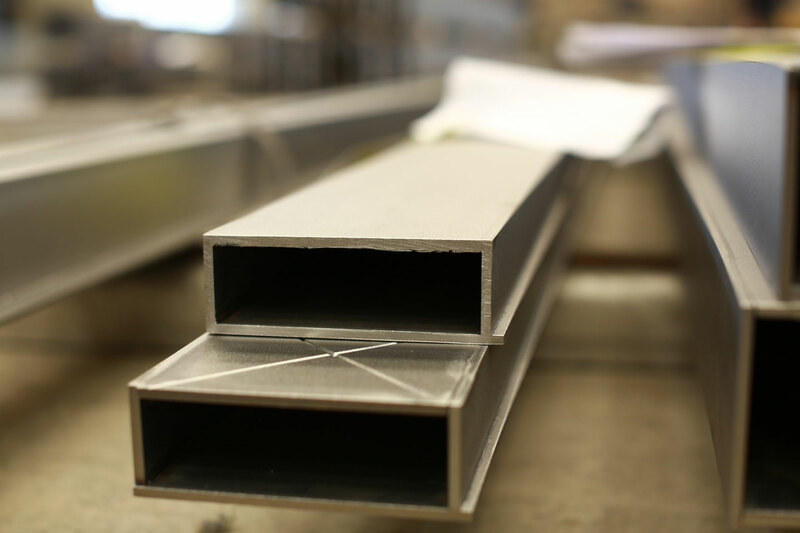 Here is a quick rundown of the different types of stainless steel that you can use for your project. Based on Chromium with small quantities of Carbon, ferritic stainless steel has a similar microstructure to both carbon and low alloy steels. Compared to other types of stainless steel, it is usually limited to use of relatively thin sections, due to of a lack of toughness in welds. 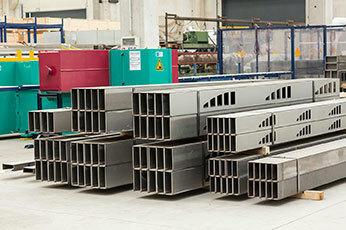 Although, contractors use ferritic stainless steel for a wide range of applications that do not require welding. Additionally, you cannot harden ferritic steel with heat treatment. But you can use it in sea water or other aggressive conditions when you include an addition of Molybdenum. 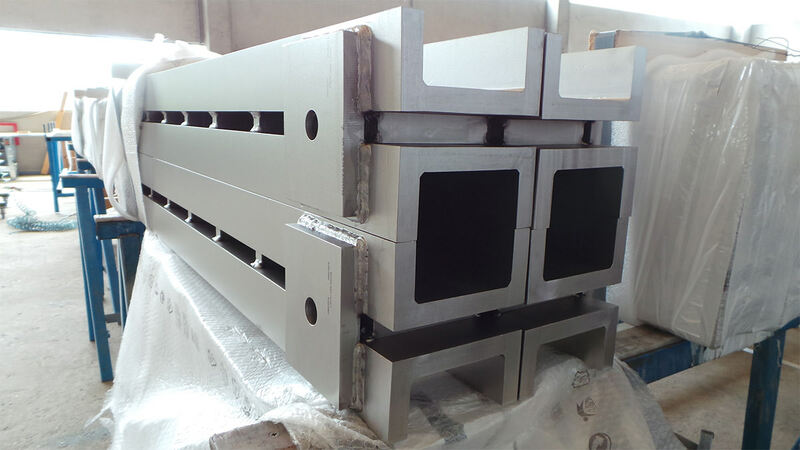 Ferritic stainless steel is also magnetic, but not as formable as austenitic stainless steel for example. On the other hand, steel workers often choose ferritic stainless steel because of its resistance to stress corrosion cracking. Austenitic stainless steel is one of the most common types of stainless steel on this list. 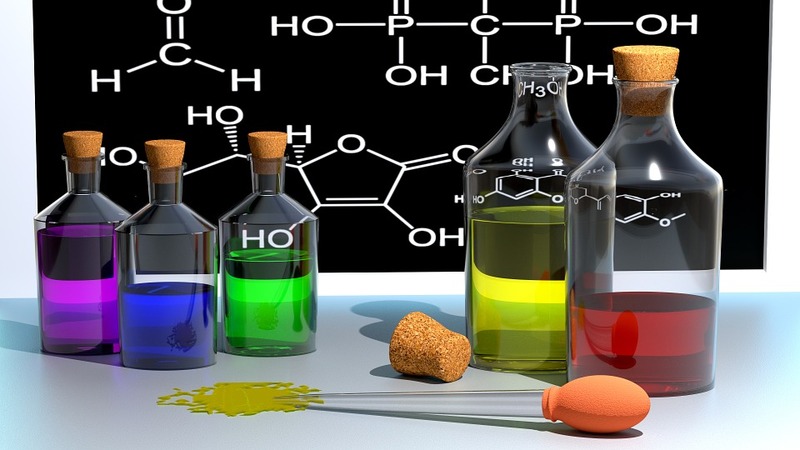 It has a microstructure that includes an addition of Nitrogen, Nickel, and Manganese. The structure of austenitic stainless steel is the same as what you would find in regular steel. But only in a much higher temperature giving it formability and weldability. Furthermore, you can make austenitic stainless steel corrosion resistant by adding Nitrogen, Chromium, and Molybdenum. 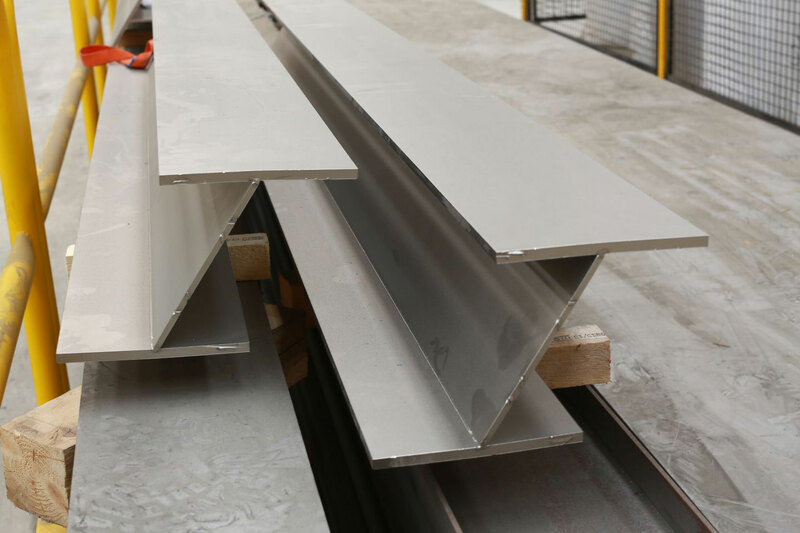 While you cannot harden it with heat, austenitic stainless steel has the useful property of retaining a helpful level of toughness and ductility when hardened to high strength. Typical austenitic stainless steel is susceptible to stress corrosion cracking, but austenitic stainless steel with higher nickel content has increased resistance to stress corrosion cracking. Nominally non-magnetic, austenitic stainless steel shows some magnetic response depending on its composition. Similar to ferritic stainless steel, martensitic stainless steel bases on Chromium with higher Carbon levels. You can temper and harden martensitic stainless steel much like carbon and low-alloy steels. 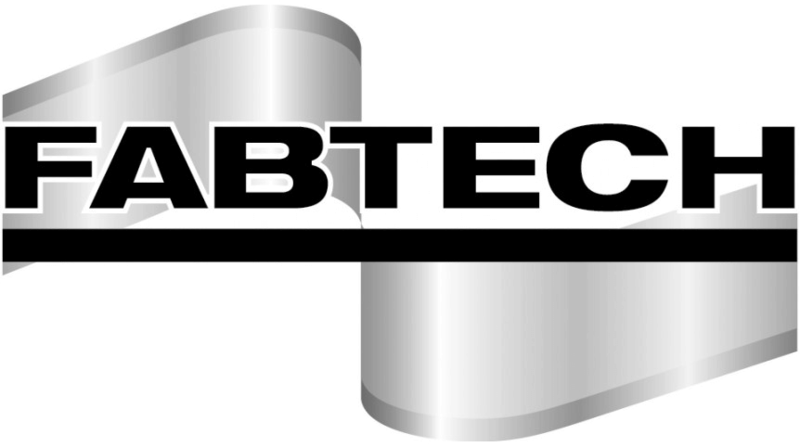 We use martensitic stainless steel where a moderate level of corrosion resistance and high strength is needed. 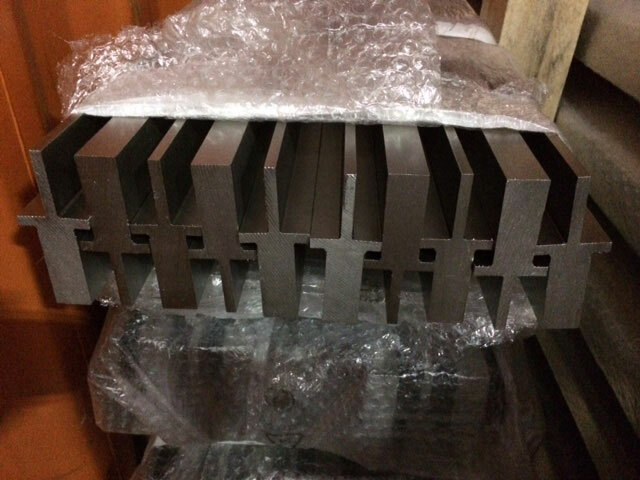 As it is counted among the magnetic types of stianless steel, it has low formability and weldability. 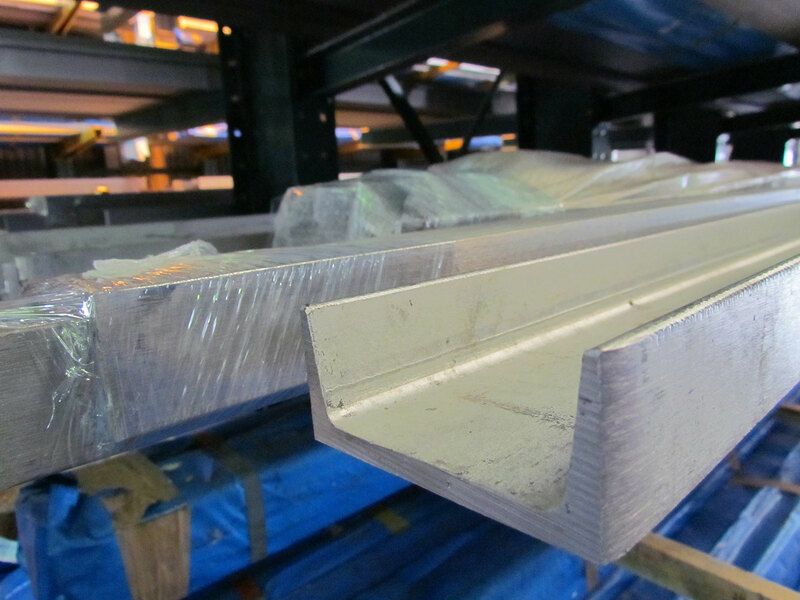 Companies use martensitic stainless steel imostly in long products that require sheet and plate form. 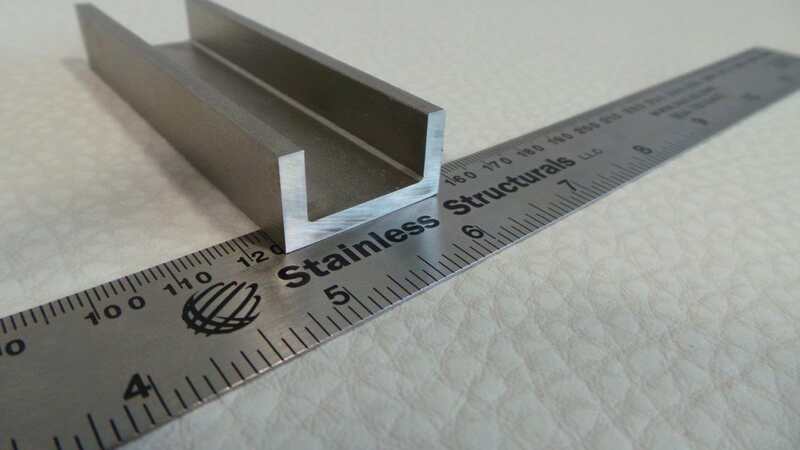 With a microstructure that is half austenitic and half ferritic, duplex stainless steel has a higher strength than these types of stainless steel. 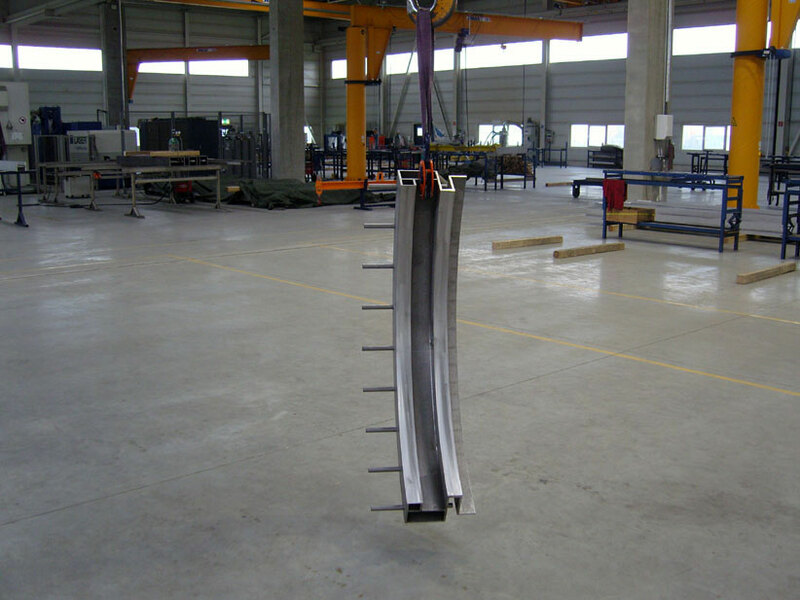 It is also resistant to stress corrosion cracking. 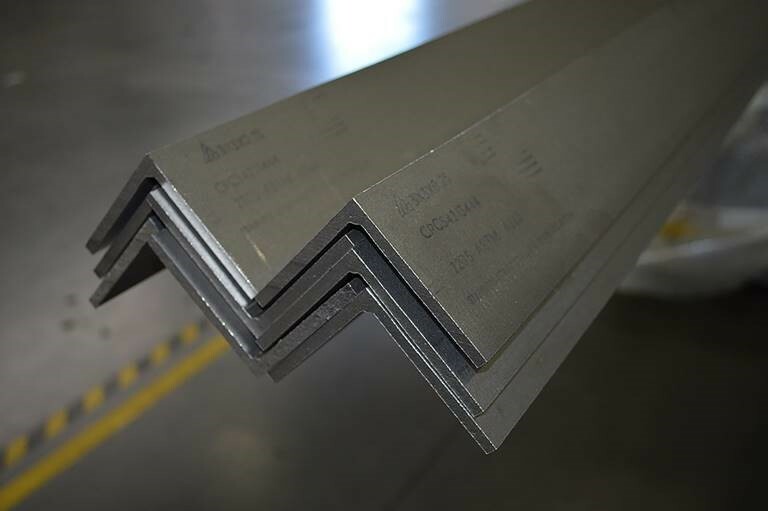 “Lean” duplex stainless steel is designed to have similar corrosion resistance to regular austenitic stainless steel. But it includes enhanced resistance and strength to stress corrosion cracking. “Super duplex” stainless steel also has enhanced resistance and strength to corrosion in comparison to regular austenitic stainless steel. 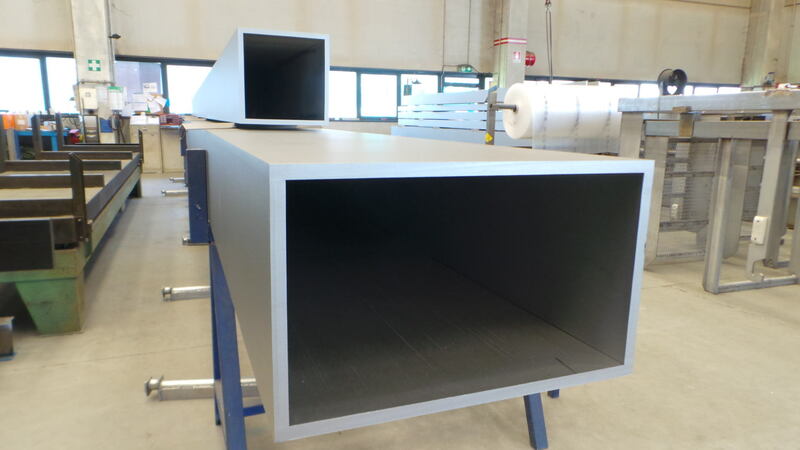 Furthermore, they are weldable as long as you take care to use the right heat input and welding consumables. Duplex stainless steel is also magnetic with moderate formability. When you add elements like Niobium, Copper, and Aluminum, precipitation hardening stainless steel can develop very high strength. On the other hand, when you use an appropriate “aging” heat treatment, you create strength by the formation of very fine particles in the matrix of the steel. 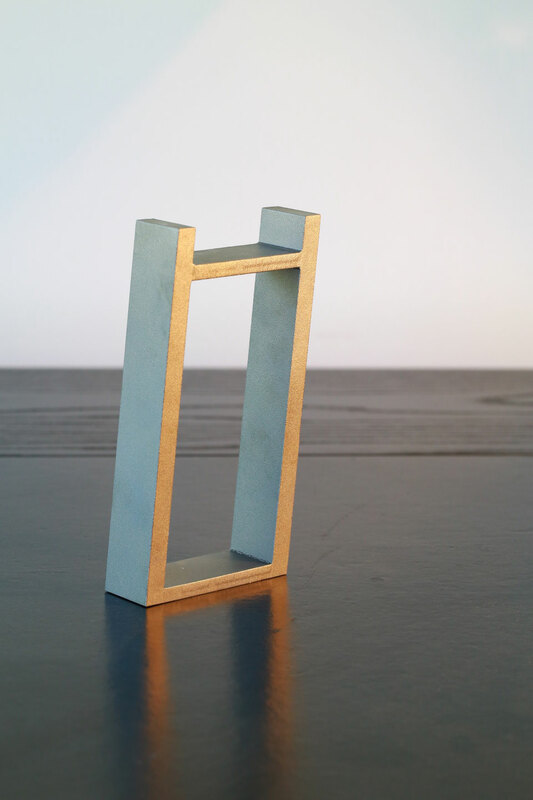 Finally, when you machine this type of steel, you can create intricate shapes. But those need good tolerance levels before going through the final aging treatment. The corrosion resistance of precipitation hardening steel is also comparable to regular austenitic steel. 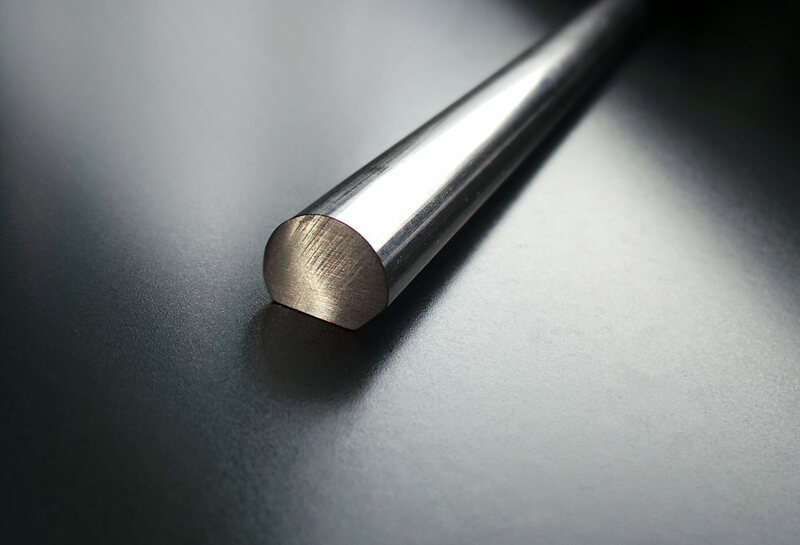 The most common types of stainless steel products produced by our laser fusion technology are austenitic stainless steel and duplex stainless steel. As long as the selected grade of stainless steel is weldable, Stainless Structurals can produce it. 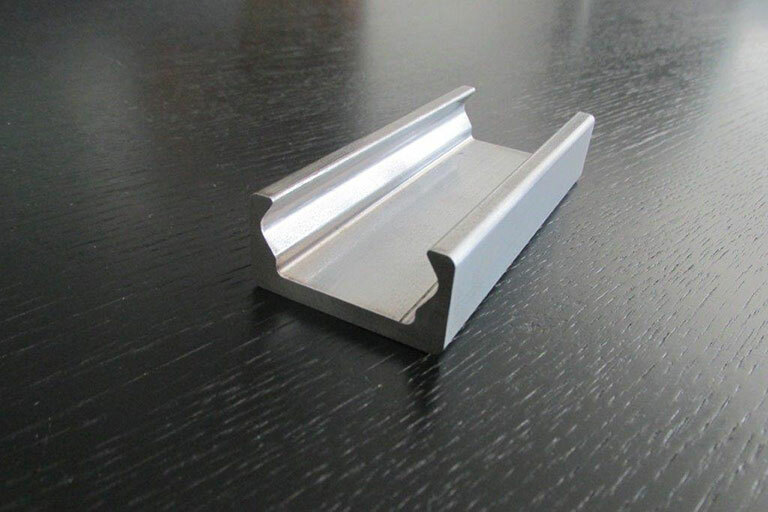 This includes our vast array of special profiles including stainless steel angles and channels, stainless steel beams and tees as well as special shapes. Contact us today for your stainless steel needs.